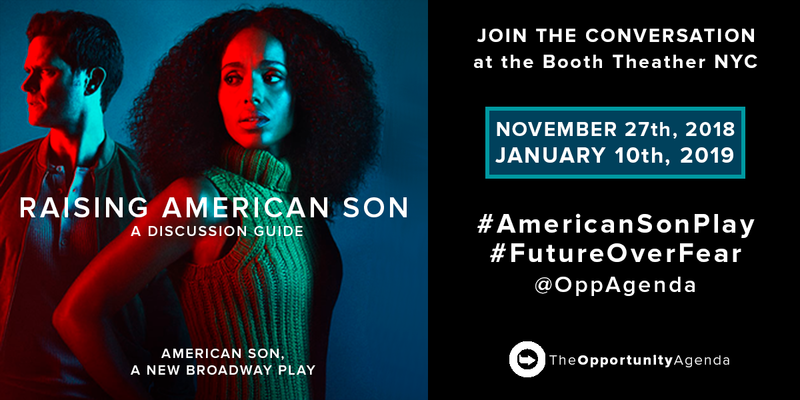 On November 27th, join the Center for Constitutional Rights for a viewing of American Son, a new Broadway play starring Kerry Washington and Steven Pasquale. Following the performance, a community discussion will be held featuring Vincent Warren, Executive Director of the Center for Constitutional Rights and Alicia Garza, co-founder of Black Lives Matter. This community discussion event will be an open forum between audience and artist, facilitated by Dramaturg Jocelyn Prince.